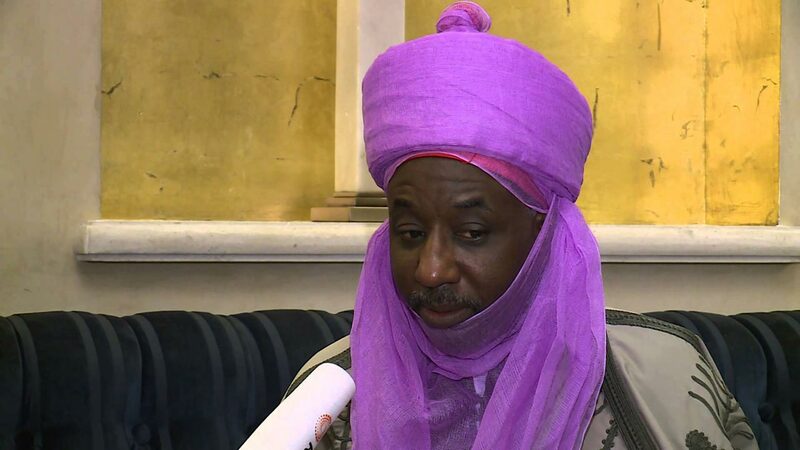 Emir of Kano, Muhammadu Sanusi II, yesterday declined comments on restructuring and devolution of power in the country as espoused by some regional leaders. Sanusi, a former Governor of the Central Bank of Nigeria (CBN), was a special guest of honour at the Annual Conference of the Nigeria Institute of Management (NIM), Chartered, in Kano. The Emir, who is respected for his frank and unbiased views and comments on national issues, however, declined contribution and possible opinion when invited to speak at the occasion. However, President, of NIM and chairman of council, Professor Olukunle Iyanda, joined the national call for restructuring of the country. 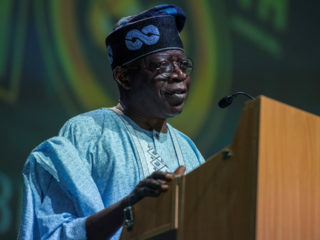 Speaking at the conference, he explained that restructuring the country would further assuage the feelings of inequity being expressed in some parts of the nation. 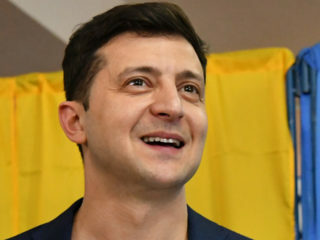 According to him, devolving powers among the various tiers of government will strengthen the different levels economically and make them more responsible. On his analysis of leadership reengineering, Iyanda urged Nigeria to stop relying on strongmen but rather rely on strong, principled leaders and institutions. Meanwhile, Senate President, Bukola Saraki has said lack of visionary leadership has plunged the country into poverty in the midst of plenty, noting that time has come for Nigeria to eschew sentiments and vote leaders who have the capacity and vision to move the nation forward. He added that for Nigeria to meet the demands of 21st century and create jobs for its teeming youths, there was the need for forerunners who understood and could interpret the demands of the labour market. He assured that he would work for the restructuring of the country, saying this would give the states the ability to develop at a faster pace. Saraki spoke yesterday during his campaign visit to the Lagos State Peoples Democratic Party (PDP), stressing that the country deteriorated so fast in the past few years that many people now wonder if they were part of the country. “Today, we are at a cross road and saving this country is the responsibility of all of us. 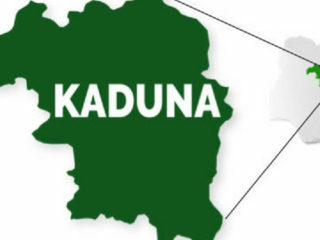 This country has never been so disunited, as it is today whereby some parts of the country now wonder if they are still part of Nigeria,” he stated.